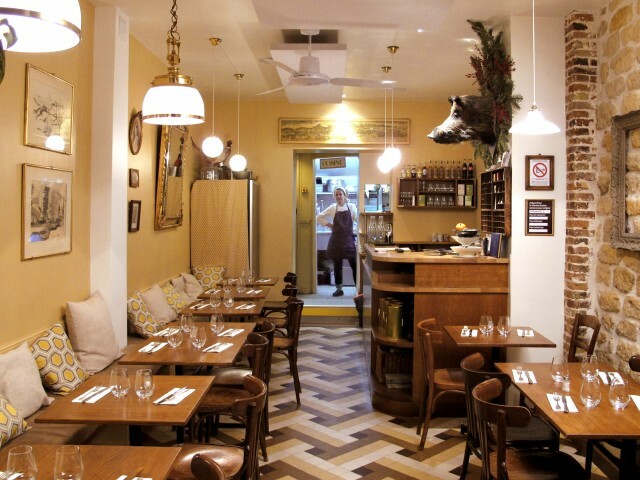 Close to the metro Voltaire, in a quiet street overlooking the Rue de la Roquette, Il Bacaro is a tiny restaurant, where you will receive attentive and warm welcome. Eleonora serves Italian specialties, with a Venetian touch. The menu is short, because everything is homemade. It is regularly renewed, following the seasons and the products of the moment. With a good place given to organic and biodynamic, our selection of wines boot will help you have a good time.